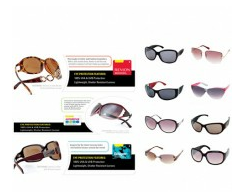 You are here: Home / online shopping / Kids Sunglasses just $1.83 per pair SHIPPED! 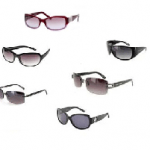 Graveyard Mall: Women’s Branded Sunglasses 10 pairs for $10.99! 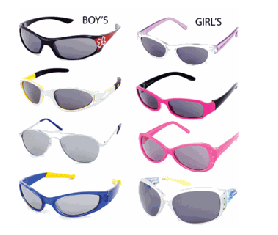 Men’s and Women’s Branded Sunglasses (9 pairs) for $11.99! 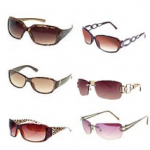 Women’s Branded Sunglasses (9 pairs) only $9.99!